Smartphone Ownership and Internet Usage Continues to Climb in Emerging Economies (Pew Research Center) – Interesting distinction between mobile devices and smartphones. UCLA Library releases audio of rare Harper Lee radio interview (UCLA) – A rare 1964 interview from the reclusive author of To Kill a Mockingbird. Remix OS enters beta, adds support for 32-bit processors, OTA updates, dual-booting, more (9 to 5 Google) – Another OS designed to support older computers. The Unruly Pleasures of the Mid-Manhattan Library (The New Yorker) – Delightfully ambient piece on New York Library branches. And two stories from the NYT that showcase the digital divide: Bridging a Digital Divide That Keeps Schoolchildren Behind and Fighting Homelessness, One Smartphone at a Time. Amazon’s Kindle Daily Deals includes Depraved Heart: A Scarpetta Novel (The Scarpetta Series Book 23) by Patricia Cornwell for $3.99. The Barnes and Noble Nook Daily Find is Deadly Stakes (Ali Reynolds Series #8) by J. A. Jance for $1.99. The Romance Daily Find is Redemption Bay by RaeAnne Thayne for $1.99. Kobo’s Daily Deal is Dear John by Nicholas Sparks for $1.99. iTunes’ Weekly Bestsellers Under $4 includes Claire DeWitt and the City of the Dead by Sara Gran for $2.99. 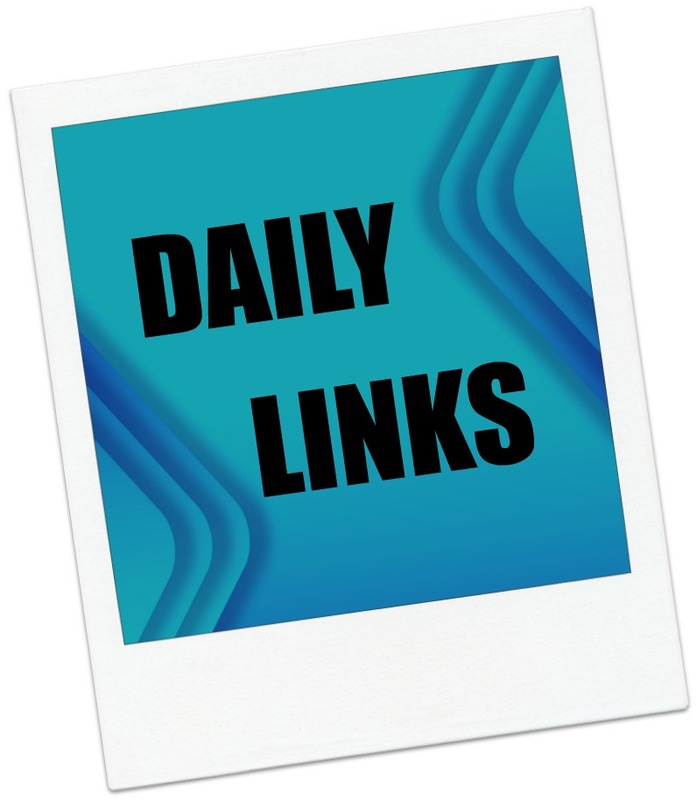 This entry was posted in Daily Deals, Daily Links and tagged digital divide, Harper Lee, iPhone, library, old computers, Remix OS, smartphone, UCLA. Bookmark the permalink.